Unless you live in a vacuum, you cannot fail to know that you need to exercise! And your background such as ethnicity, gender, religion or age; your role in life; and your current level of fitness do not preclude you from this. Even seemingly fit and young people need exercise – did you know you can be slim and yet still harbor unhealthy fat around your major internal organs! Everyone benefits from regular exercise. Being fit enables us, through our body, to live up to our physical potential. It enables us to be stronger and endure longer than we would have been able to, without exercise. It can also have a knock-on effect with our minds with greater mental acuity and even emotional stability. The ability by the body to deliver oxygen and fuel (nutrients) to the organs which require it and remove resulting waste products away and out of the body. This is achieved using the respiratory system (lungs) and the cardio system (heart and blood) effectively and efficiency across a sustained period. When you are unable to do this you die or if you do this poorly you become ill or are limited in you physical activity levels. By undertaking regular activity that makes you breathe harder and makes your heart beat faster, you build up endurance for sustained durations. This is Cardiovascular training. The ability to push, pull, raise and or lower weights (of any description) with brute force for a short period of time is the result of muscular strength. Muscular endurance is where this strength is sustained across a longer period of time without exhaustion setting in. By regular exercise of your muscles you are able to undertake physically hard and demanding tasks with greater ease or with lower levels of fatigue. 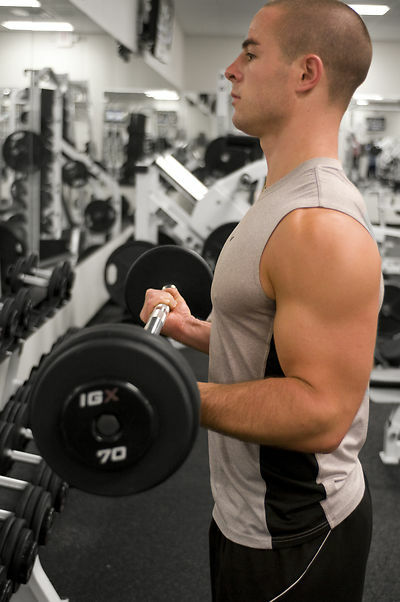 Using heavier weights builds strength and lighter weights builds endurance through toning. This is Resistance or Strength training. The ability for muscles, joints, tendons and ligaments to move to the maximum of their natural potential, to gain the fullest versatility of movement. 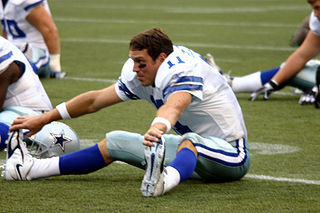 By stretching and flexing this, potential can be met and maintained, lowering the possibility of injury. When all of the keys ways of physical activity are exercised and trained, on a regular and frequent basis, fitness can be achieved and maintained.